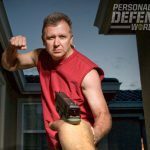 Leading self-defense lawyers offer their advice on important self-defense court cases to keep you on the right side of the law! Last year, I had the privilege of being one of the instructors in the Texas State Bar Association’s annual Firearms Law Seminar. This was Continuing Legal Education (CLE) training, as CLE credits are required every year for an attorney to keep his or her license to practice law. I made a point of taking lots of notes when the other presenters were speaking. 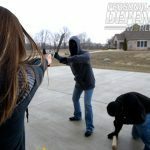 The audience was made up almost entirely of lawyers who practice in one or more specialties where firearms issues play a part. I was told that we had roughly 180 people in attendance. The speakers and topics at the Firearms Law Seminar vary every year, and for many attendees this was not their first time at the rodeo. 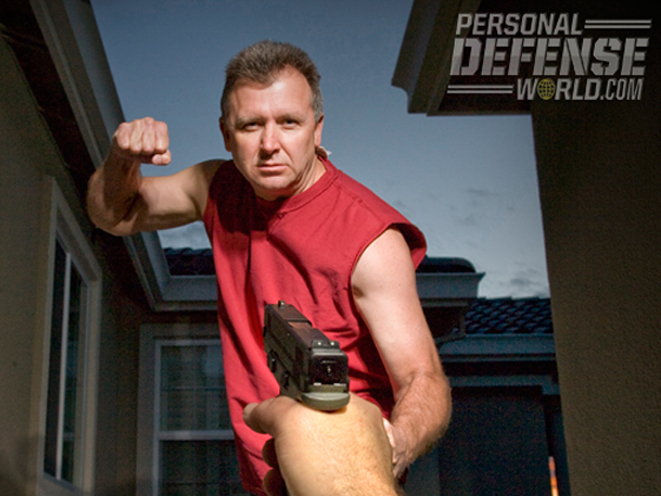 We possess firearms and perhaps even carry them on or about our persons in public for reasons of self-defense. Since the criminal gets the first move and has the advantage of picking the time and place of his attack, he is the actor and we are the reactor. 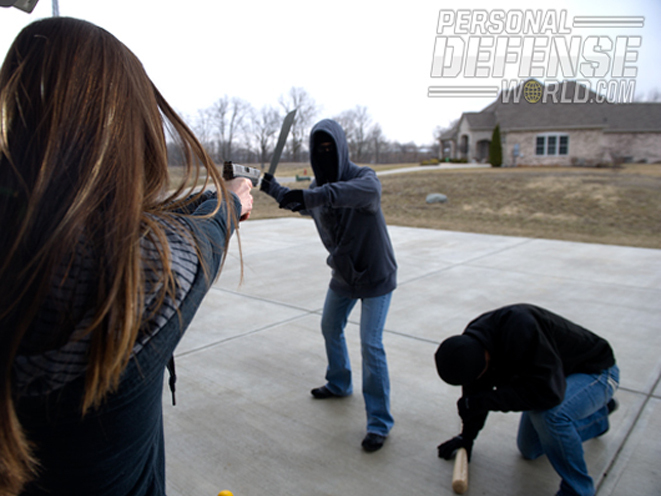 For us to be equipped to effectively react, we must be armed virtually constantly. 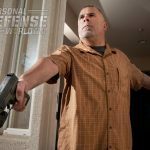 Thus, while for most of us actual self-defense situations are few and far between, possession of firearms is a daily occurrence. Therefore, we have to give thought ahead of time to being sure we’re in compliance with laws regarding possession and carry. The Second Amendment is one bastion of our ability to protect ourselves, though it is certainly not the only wellspring of that right. It was good to hear Attorney Stephen Halbrook discuss the fine points of Case One, Heller v. District of Columbia, and Case Two, McDonald v. City of Chicago, the two relatively recent U.S. Supreme Course cases which solidly confirmed that the right to keep and bear arms is in fact an individual right in this country. Steve Halbrook litigated Case Three, National Rifle Association v. Mayor Ray Nagin. This centered around the many firearms confiscated from law-abiding citizens in New Orleans during the disastrous Hurricane Katrina. “They said in essence, ‘We’ll give them back, but we never seized them,’” Steve chuckled grimly. 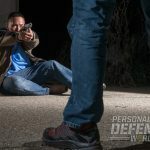 Related to possession issues is the matter of a concealed weapon inadvertently becoming visible in a place where—as in the host state, Texas—open carry is not legal. Charles Cotton is a skilled attorney who has represented the Texas State Rifle Association since 1987. He apprised us of Case Four, in which the defendant apparently exposed his concealed firearm to another person with intimidation in mind. Hit with multiple criminal charges, this defendant was convicted only of intentional failure to conceal a handgun. Cotton explained that until the recent passage into law of Texas Senate Bill 299, a person legally carrying concealed in the Lone Star State “could be prosecuted in some counties if the wind blew his coat open. Now, that charge would require intentional display, to ‘intentionally display the handgun in plain view of another person in a public place,’” said Cotton. 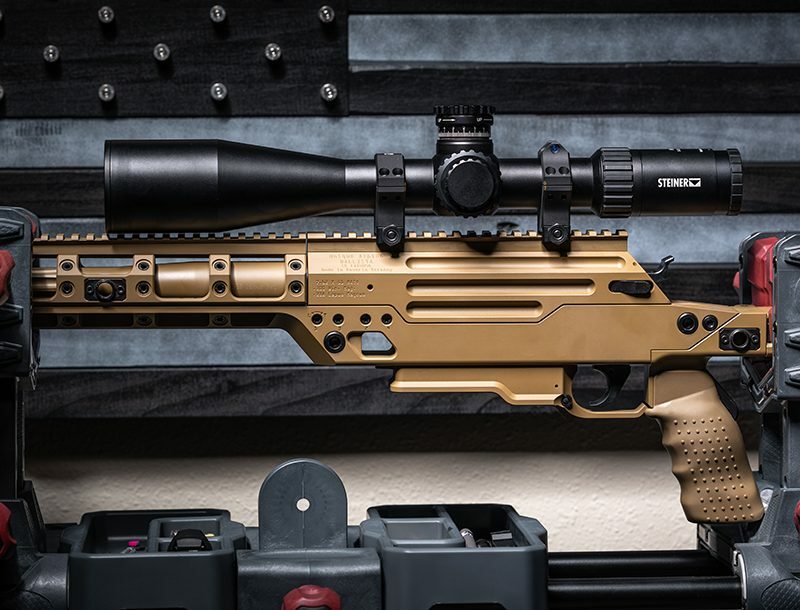 Much of the credit for this bill’s passage goes to the Texas State Rifle Association, and the same is true for the whole package of 16 pieces of pro-gun legislation that was recently signed into law. In the wake of recent horrific school massacres, that same legislative package included House Bill 1009, which authorizes one “school marshal” per 400 students. Cotton notes that this will confer full police authority on the school marshals (who must also have concealed handgun licenses), except that they can’t write traffic tickets. While Cotton feels that the 80 hours of training required of school marshals is on the light side, there is little doubt that it will provide another layer of lifesaving protection whenever a monster enters a Texas school with murder in mind. Few know more about guns and the law than John LeVick of Lubbock, Texas. 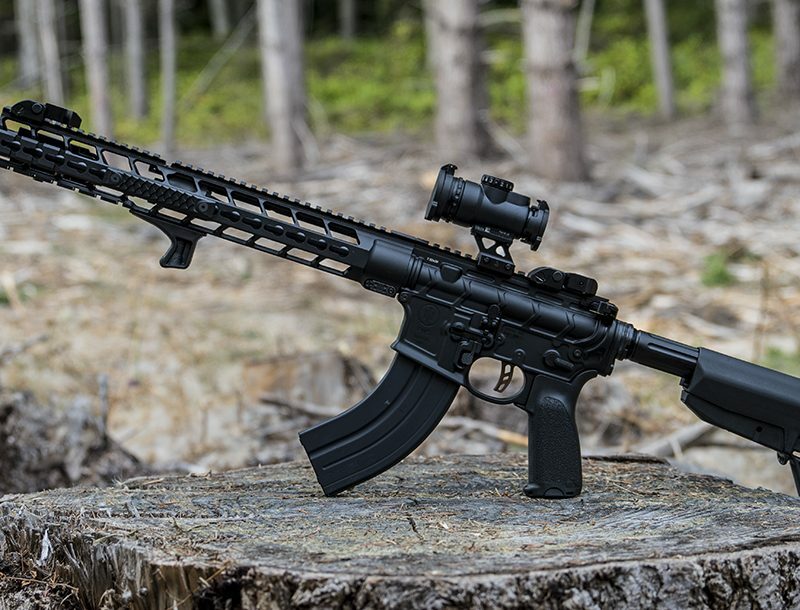 On the one hand, he is a veteran competitive shooter and a skilled gunsmith, and on the other, a seasoned trial lawyer in civil liability cases relating to guns and ammunition. He came to the seminar to teach the other attorneys just how insurance would apply. One such topic was whether a person’s automobile liability insurance would come into play if he were involved in a shooting incident in or near the vehicle. The topic then went to homeowner insurance. LeVick related one of his own cases, Case Six, in which a jealous boyfriend broke into the defendant’s home and began savagely beating the first man he found in the mistaken belief that the man had disrespected his girlfriend. 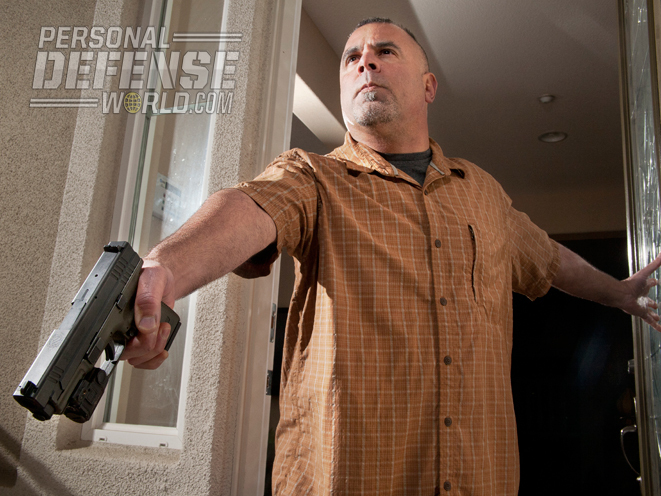 The defendant, the primary resident of the dwelling, grabbed his new and as yet unfired Ruger P95 pistol and, when all else failed, shot the intruder. 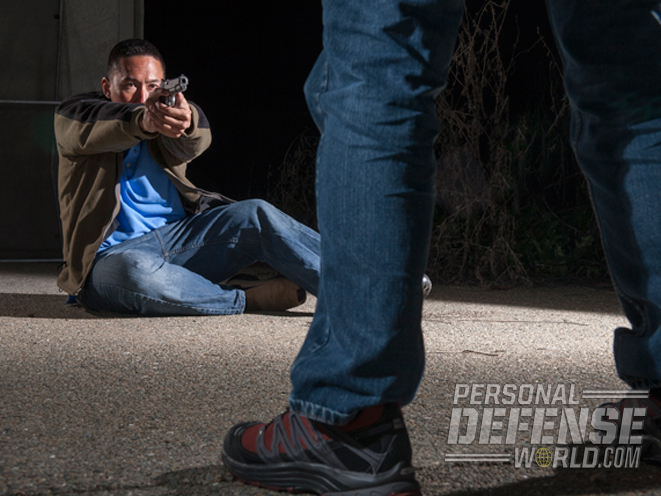 It took 10 rounds of full-metal-jacket 9mm ball ammo to make the assailant stop. By this time, the attacker was dead. However, nine of the rounds had gone through and through the attacker, and one over-penetrating bullet wounded the victim in the leg. The victim promptly filed a lawsuit against the friend who had saved him. In that case, LeVick explained, homeowner liability insurance did kick in. When the insurance company refused to go above $40,000 and the plaintiff insisted on at least $60,000, the lawsuit ended with a $50,000 settlement paid by the insurance carrier. The criminal justice system had already ruled the killing of the intruder to be justified. One speaker was Dr. Glenn Meyer, a psychologist in San Antonio who has worked with a lot of mock juries on firearms issues. When he wryly mentioned that there is a meme on the gun-related internet that “a good shoot is a good shoot,” there was a wave of laughter from the sea of attorneys in the audience. They knew better. Meyer pointed out that all other things being equal, the defendant may have a tougher time justifying the shooting of an intruder if he did it with an AR-15 instead of a bird gun, and that juries are harsher with people who differ from stereotypes: the man who is incompetent with a gun, for example, or the woman who is confident with one. Space here does not permit me to recount everything said by many fine presenters in a day so jam-packed with information that we all worked through lunch. There is only time to thank the Texas State Bar Association, and all the lecturers, for making this important Firearms Law Seminar possible. 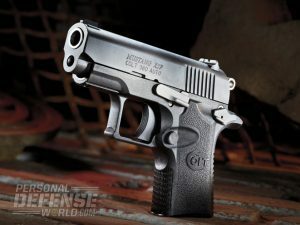 Colt's venerable Mustang .380 ACP gets a 21st-century makeover.